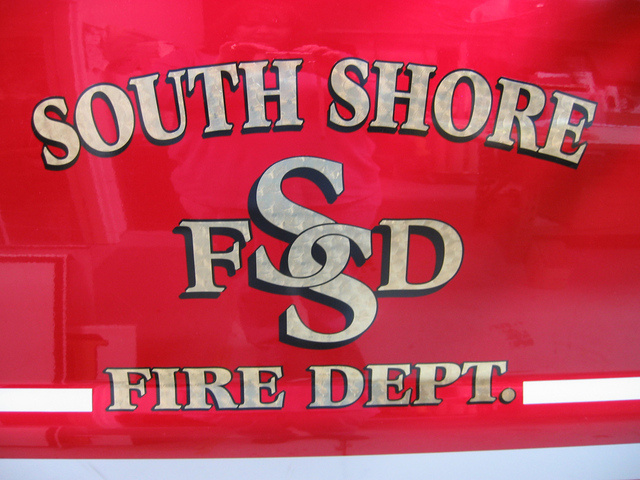 World Champion Eater Takeru Kobayashi of Japan will join local south shore fire department officials July 16 at 1:00pm in the Annual Long Island Clam Eating Contest at Peters Clam Bar in Island Park. They are competing for the world's record. The current World Record for clam eating is 26 dozen Clams in 6 minutes set at Peter’s Clam Bar in 2010.Funds raised from the event will benefit Nassau County Firefighters Wounded Warrior. Kobayashi is the former Nathan’s Hot Dog Eating Champion and holds various eating World Records. He will be coaching firefighters from across the region as they chow down on tens of thousands of clams. The Clam Eating Contest will be held at Peter’s Clam Bar where firehouses from Island Park, Long Beach, Lakeview, Baldwin, Point Lookout and East Rockaway will be sending some of their best eaters to compete for cash prizes. 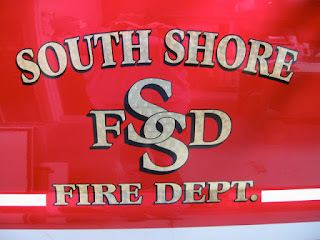 In addition to the firehouse contest, there will be an open contest for the public. Nassau County Firefighters Operation Wounded Warrior (NCFF-OWW) is a non-profit 501(3C) organization centered on providing needed items and gifts of appreciation to the wounded men and women of our armed services. NCFF-OWW works closely with military representatives of the Walter Reed National Military Medical Center in Washington DC, Womack Army Medical Center in Fort Bragg, NC and the Naval Hospital in Camp Lejeune, NC. They ensure that useful clothing, personal entertainment electronics and get well cards are properly channeled to recovering service personnel. Long Island's history, culture and traditions are closely linked to clams. The first coastal inhabitants of New York called Long Island the "Island of Shells" in recognition of the vast numbers of clam, oyster and other shells deposited on its shore. According to the New York Seafood Council in the 1970s more than half of the clams eaten in the United States were from Long Island at their peak population, clams filtered 40 percent of the water within the bay and contributed over $100 million to the local economy. Peters Clam bar has served the Long Island community for over 75 years.